To contact specific members of the unit staff please use the contact form on our Corps Staff page. To submit a leave request please submit a form on the Administration page. 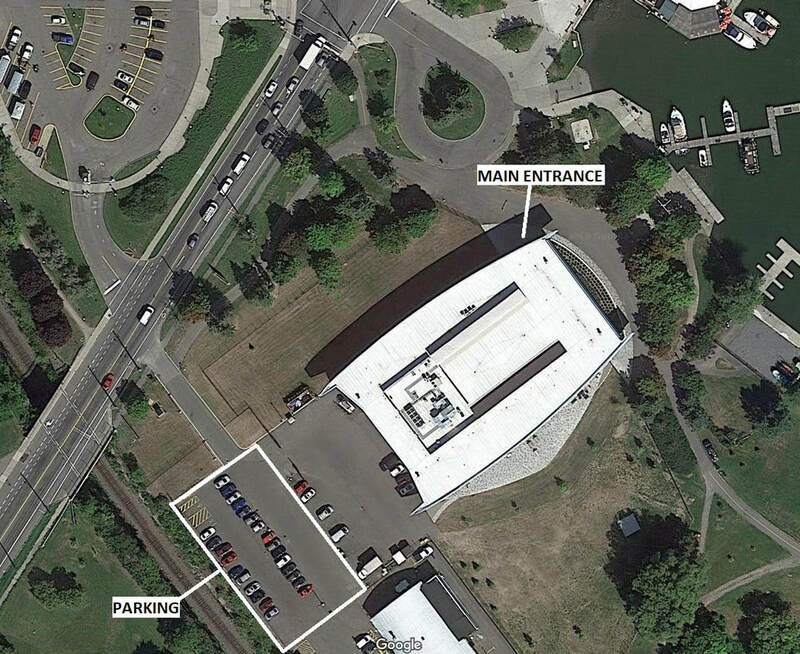 We are located at HMCS CARLETON, 79 Prince of Wales Drive, Ottawa, ON.